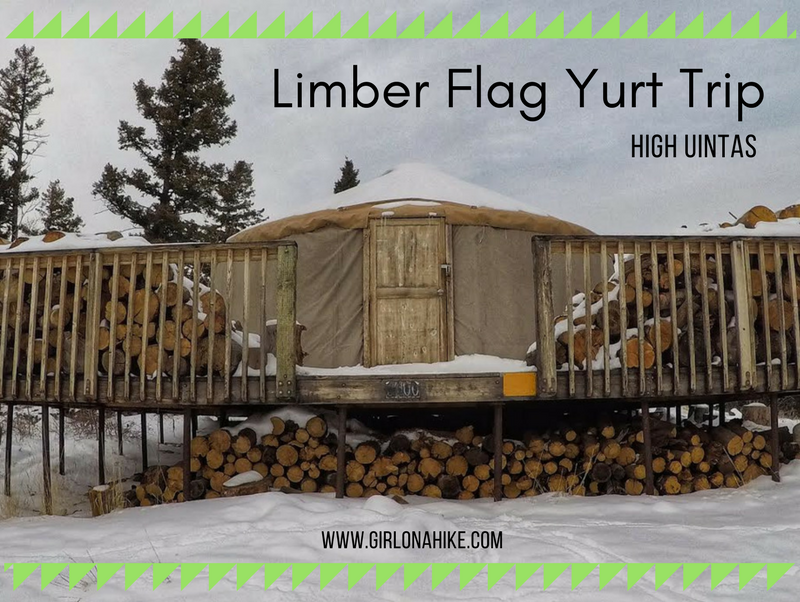 The Limber Flag Yurt is in the far East Uintas, roughly 33 miles north of Vernal, Utah and only 16 miles south of the Flaming Gorge Dam Visitor Center. The Limber Flag Yurt overlooks the Uinta Basin, and Red Fleet State Park area to the South - at night you can acutally see Vernal's city lights! To get to this yurt requires a 3 mile hike (no motorized travel is allowed December - March). You can snowshoe or ski, though I don't recommend skiing here unless this area has a really big snow year. Otherwise you'll have to constantly pick up your skis to cross logs and low sage brush. Moonshine Arch is located about 7 miles north of Vernal, UT. 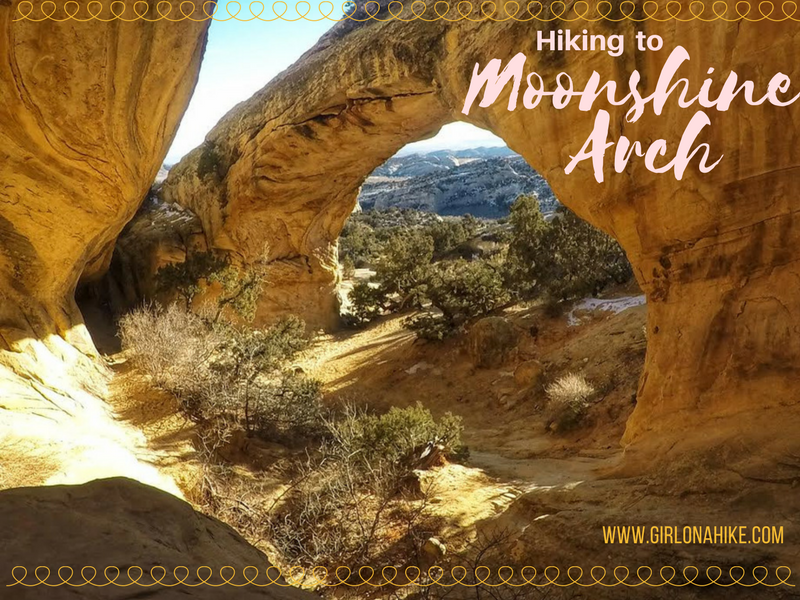 Not to be confused with the Moonshine Wash Slot Canyon in the San Rafael Swell, this short trail leads to an amazing arch that is 40 ft high, and 85 ft long. The trail is 90% sand and 10% slickrock, so because of this I highly avoid hiking here in Summer months if you bring your dog (the sand/rock will be too hot for their paws). The best time to hike here is in the afternoon, when the sun lights up the arch and alcove. 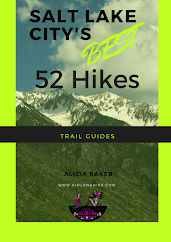 This trail is super short, so it's great for kids or families visiting from out of state to hike to. Be aware that this trail crosses through an open cattle range, so always have a leash handy and don't disrupt the cattle or other wildlife. 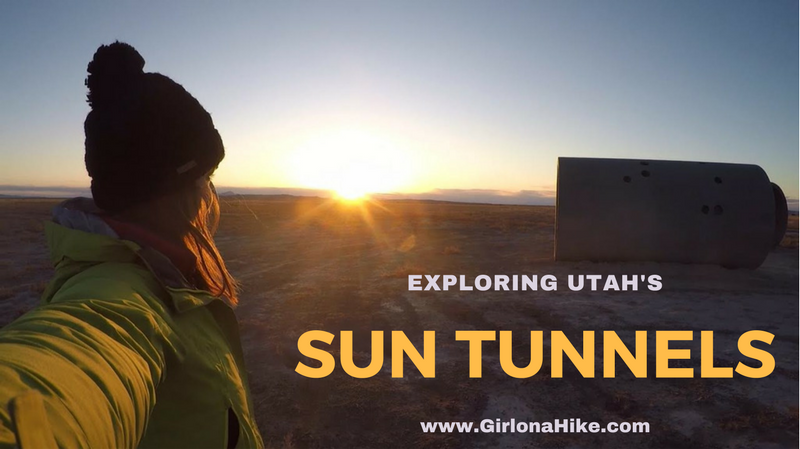 The Sun Tunnels in Utah is a sculpture for the stars and sun, created by Nancy Holt in 1976. It consists of four large concrete tubes (each 18 ft in diameter and 68 ft long), layed out in an "X" configuration. When piered through on the Winter solstice, the sun appears through two of the tunnels; and on the Summer solstice, the sun appears through the two other tunnels. In addition to viewing the sun, the holes drilled in the sides of the tunnels allow patterns of light inside allowing you to see the shape of various constellations of Draco, Perseus, Columba, and Capricorn. 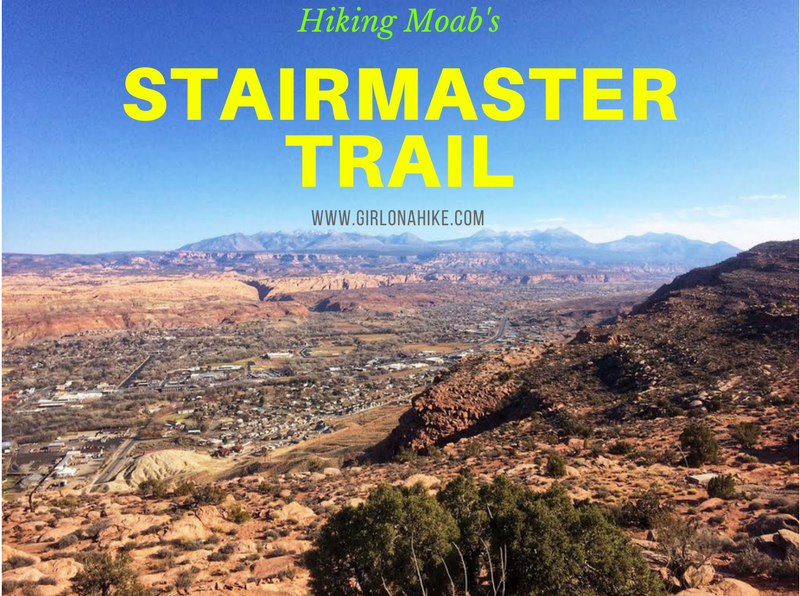 The Stairmaster Trail in Moab, Utah is another short yet very rewarding hike that leads to an amazing overlook of the Moab valley and LaSal Mountains. 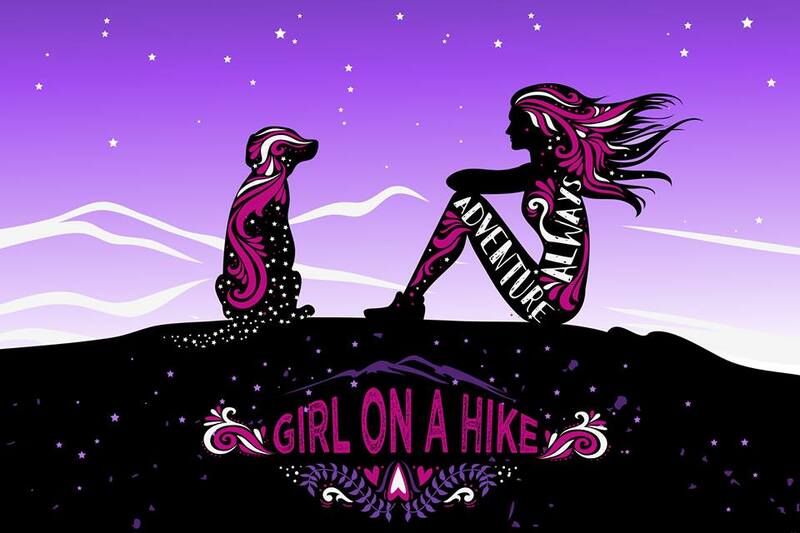 This hike is only 1 mile to the overlook, yet it gains 820 ft. The Stairmaster Trail parallels the Moab Rim Safari Jeep Route, so you are likely to see many Jeeps or Razors tackling the rock obstables. 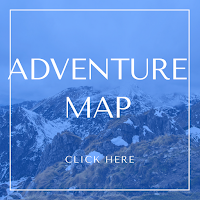 This trail can get really hot in summer, so I recommend avoiding it in Summer months if you are hiking with your dogs (the slickrock gets too hot for their paws) OR start really early in the morning to beat the heat. 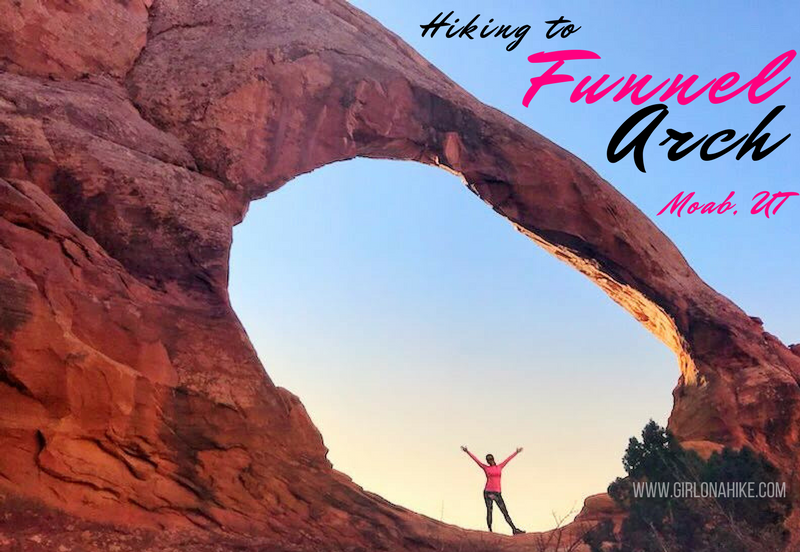 Funnel Arch (aka Cable Arch) is a short, yet rewarding hike to a massive arch located only 15 minutes from Moab, UT. Compared to the nearby Corona Arch, you'll likely see any people at this arch since it's not as well know and there's no trail sign. However, this arch is just as good, or even better, than Corona Arch. Getting to Funnel Arch does require one small section of a scramble (class 2), so I advise not bringing dogs or kids. 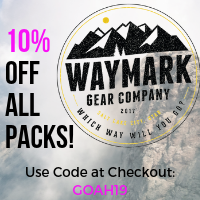 Funnel Arch is a popular area for people to practice rappelling skills (see short video here), if you have the gear and experience. Long Bow Arch is located only 15 minutes from Moab, UT and starts at the Poison Spider Mesa area, near the Colorado River. This arch spans at least 100 ft long! 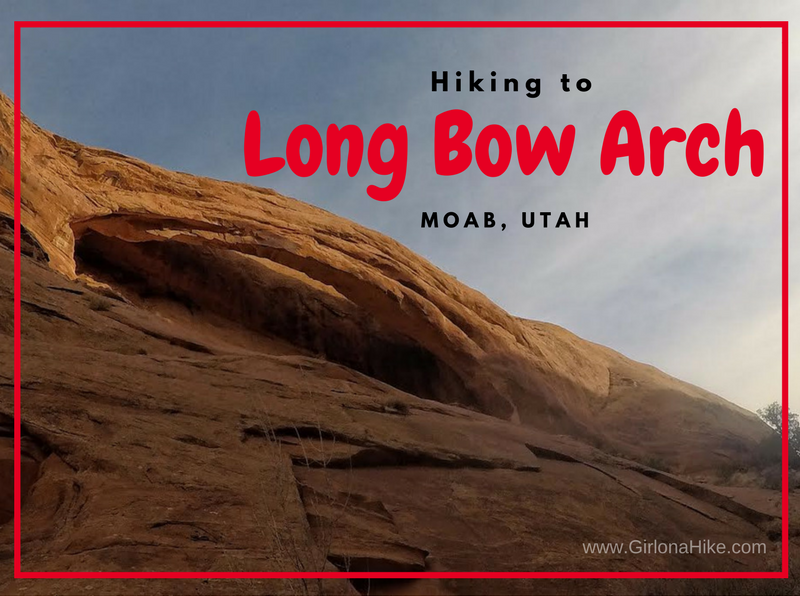 This is a great trail if you are short on time but want the best bang for your time since you get a little of everything - petroglyphs, dinosaur tracks, great views of the Colorado River, and at the end, Long Bow Arch. 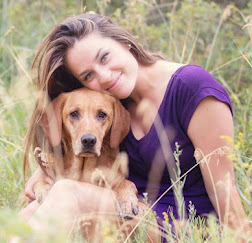 This trail is dog and kid friendly, making it perfect for families. Winter is the best time to hike here, as there are less Jeeps and dirt bikes racing around, plus the temperatures are better for the dogs. Summer can get extremely hot, and the sand can burn dog paws. Some of the best arches are located outside of Arches National Park, so add this one to your list! 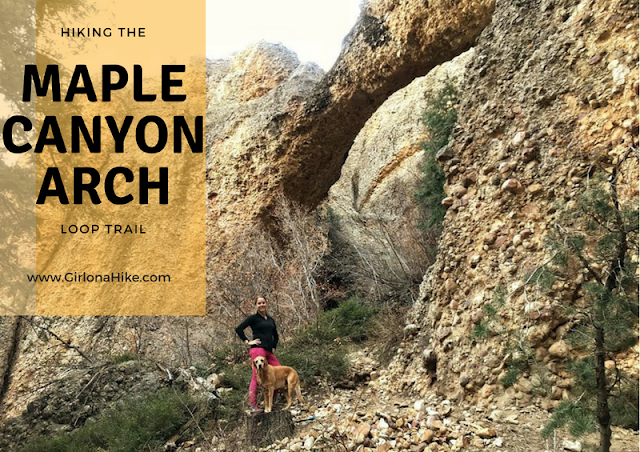 Maple Canyon is located near Fountain Green, Utah, and the canyon offers several dog-friendly trails and routes for climbers. Maple Canyon is made of conglomerate rock with embedded, rounded clasts, ranging in size from pebbles to boulders, hence the nickname "cobble climbing". Maple Canyon also gets its name from the hundreds of Maple trees lining the trails and road. Fall is the best time to visit, as the leaves burst with orange and red. My friend and I missed the best of the leaves, but this canyon is often dry making it a good hiking area year-round. Camping is also available, but pets must stay on leash in the campsites (reserve here). Maple Grove Hot Springs is located at the Northern end of the Bear River, along the scenic Oneida Narrows Reservoir in South Eastern Idaho. There are three large soaking tubs, plus a larger therapy pool. The tubs are formed from rock and mortar, and every pool offers a great view of the reservoir. This hot springs is not as well known as some of it's neighboring hot springs, so you'll see few people and tourists soaking here. There's no nearby restaurants, so its best to bring your own snacks or picnic lunch and the closest gas station is in Preston, ID. 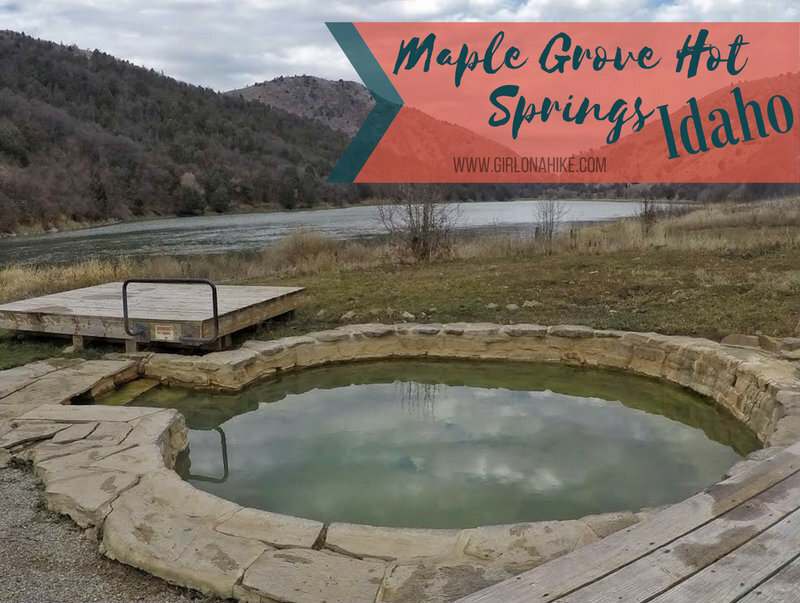 The water at Maple Grove Hot Springs is free flowing, sulphur free, and odor free, so you won't come out smelling like rotten eggs.